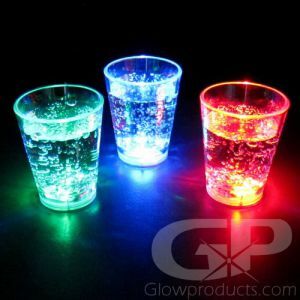 - Fun, Bright LED Glowing Drink Cherries! - 3 Modes! Fast Flash, Slow Strobe, Steady Light! 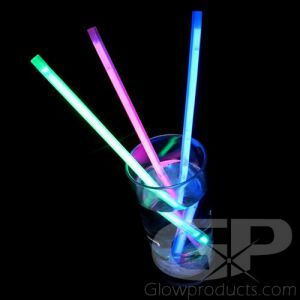 - Glow Parties! Special Events! Receptions! 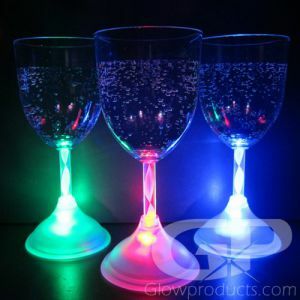 Now who wouldn't love a light up Cherry in their Shirley Temple or Tequila Sunrise!? 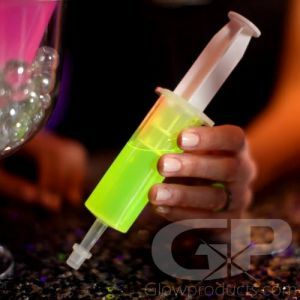 Check out the Glowing LED Drink Cherries for drinks and displays! 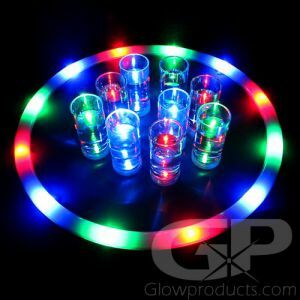 Brighten up the event or party with this fun glow cherry! 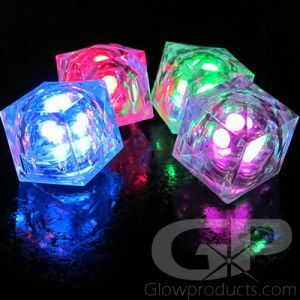 Each Light Up LED Cherry has three light settings that include fast flash, slow strobe and steady light. 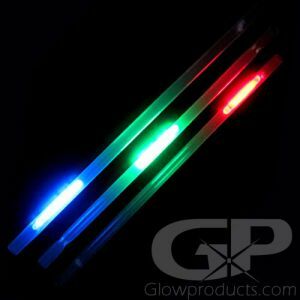 Bright Red LED cherries are sealed and are designed for use in drinks and displays. So bring on the light up cherries at your next event and watch your guests go cherry crazy! Instructions: Press the button on the bottom of the Glow Cherry to turn it on and switch through the three modes. 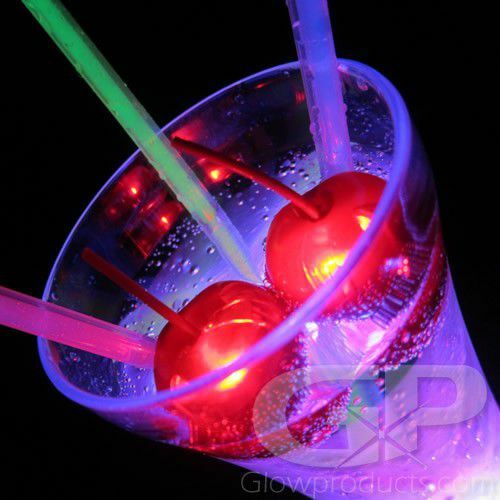 (Flash, Slow Strobe and Steady) LED Cherries have sealed batteries to ensure safe use in liquids.